The Associated Students Inc. (ASI) Games Room Etc. (GRE, Bldg. 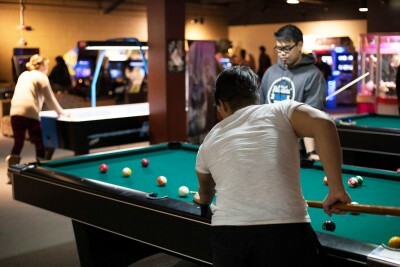 35-1110) is the ultimate on-campus resource for students to unwind and rela..